In what is a major step forward in the unification of cricket in the United States, USA Cricket today launched the official membership program for sports within the country, which continues the path laid out by the US Cricket Constitution which was approved in December 2017. The membership program will be divided into two main categories, Individual and Organizational Membership. The individual membership will allow interested people in the cricket community to participate in the new governing body. 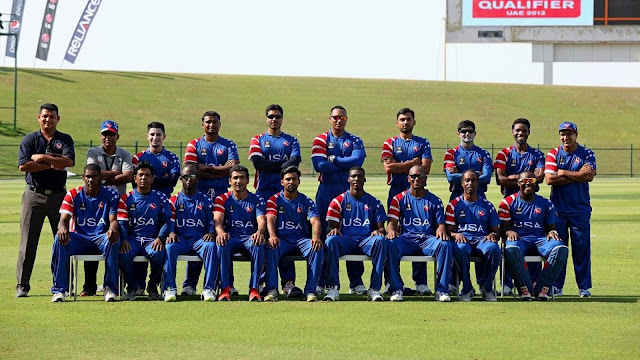 The organizational membership continues the participation of the League and participation in the organization, but also provides the opportunity for individual clubs to join USA Cricket. The organizational membership also includes academies, schools, universities, universities and other cricket organizations. The membership program is the next step in the process of building a world-class cricket governing body and will help facilitate a fair and transparent election process involving the entire US cricket community and it unifies the sport in the future. Once the election process begins, the new membership of USA Cricket may vote on the seven (7) of the ten (10) members of the Board. The new USA Cricket Board is expected to be ready by May 2018. In a step by USA Cricket to be as inclusive as possible, all members are free until June 30, 2018. A collaborative work approach with the cricket community in the United States was carried out when designing the membership program. USA Cricket would like to thank all the stakeholders who contributed during the last year to help achieve a program that has been designed for everyone within the cricket community. Membership in USA Cricket will have many benefits, which will increase over time, and includes; voting for the Board of Directors, insurance coverage for individuals and clubs, zonal programs, access to the competition management platform of CricClubs, educational resources, exchange of best practices and more. For more information on the different categories and benefits of membership, and to apply for the USA Cricket membership, visit the US Cricket website here: https://www.usacricket.org/membership.